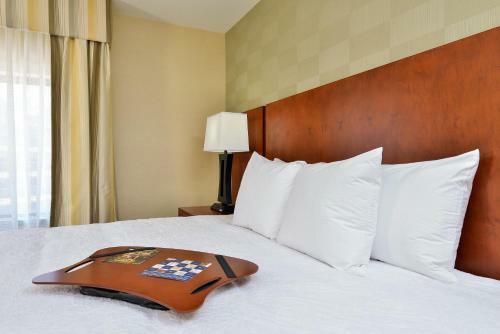 Offering free Wi-Fi and a flat-screen TV in every room, this hotel is less than 1 mile from the Chrysler Group’s Corporate Headquarters. 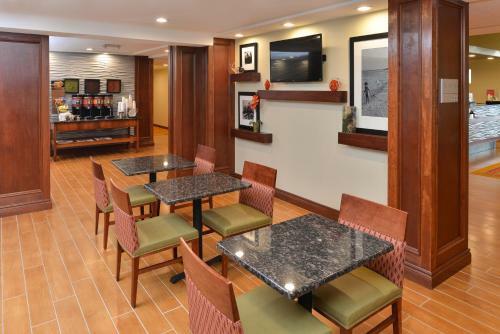 A complimentary continental breakfast is provided to all guests each morning. 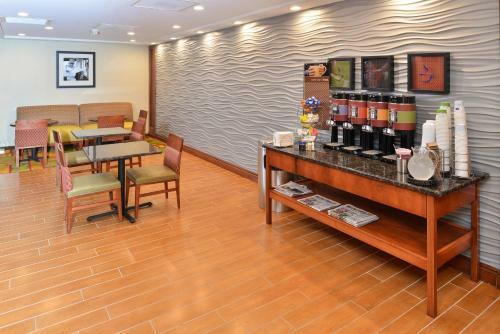 A refrigerator, tea and coffee-making facilities, and a microwave are included in all rooms at Hampton Inn Detroit/Auburn Hills South. 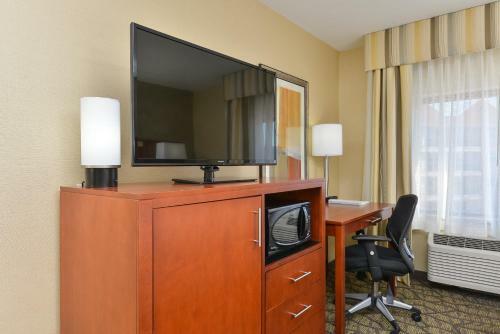 An iPod docking station is offered in each room. 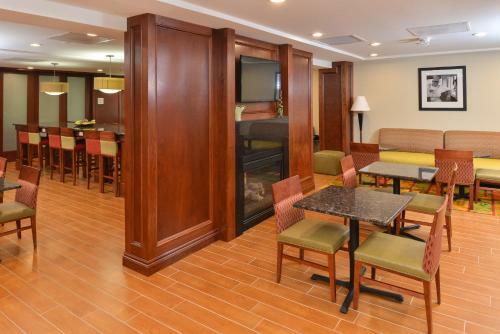 Guests can relax in the heated indoor pool at Detroit/Auburn Hills South Hampton Inn. 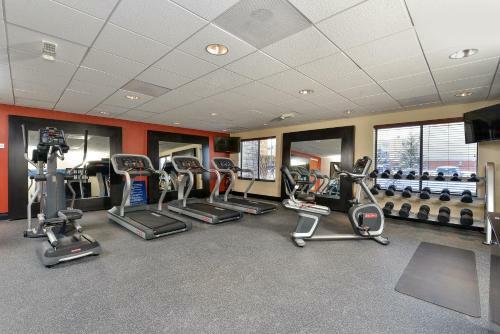 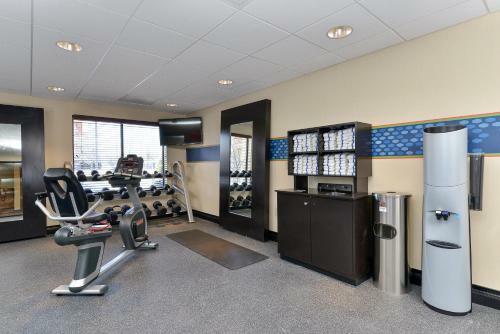 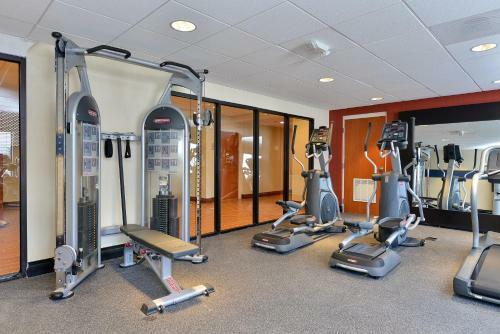 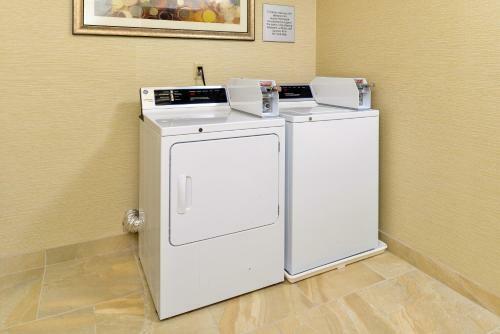 A fitness centre and a launderette are featured on site for guest convenience. 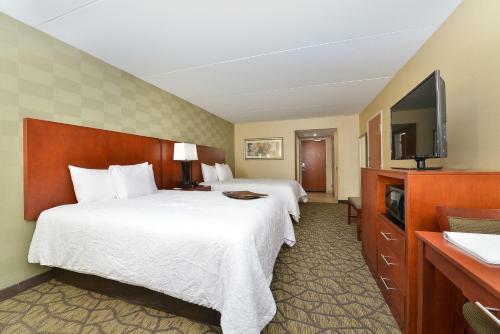 Adjacent to the Silverdome, this hotel is 9 minutes’ drive from the Palace of Auburn Hills. 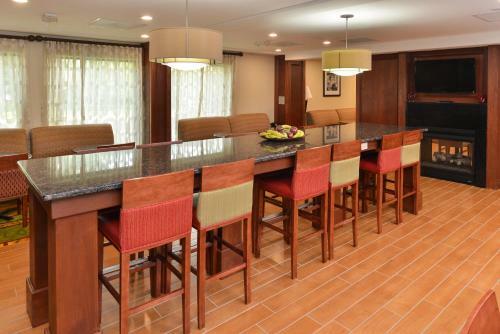 Katke Cousins Golf Course is 3 miles from the property. 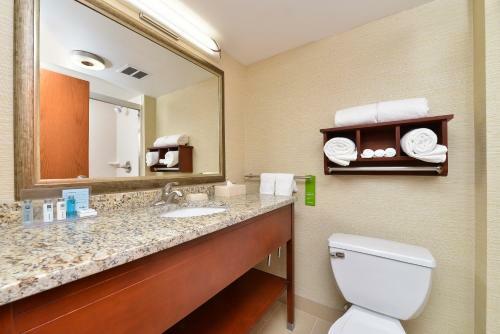 Detroit city centre is 30 miles away. 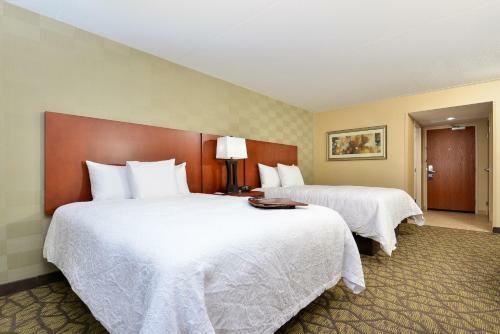 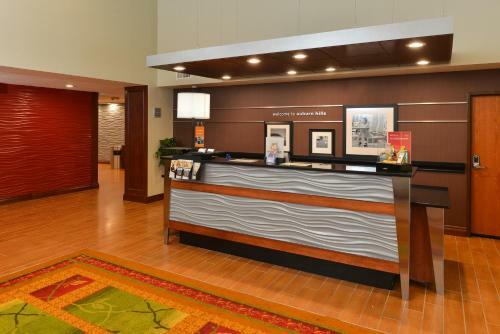 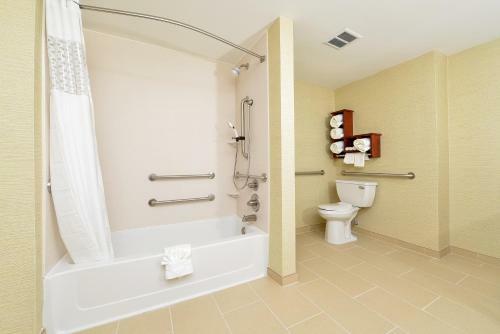 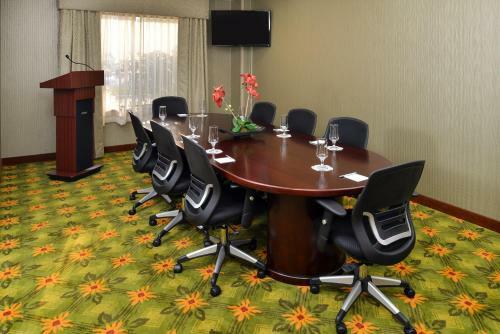 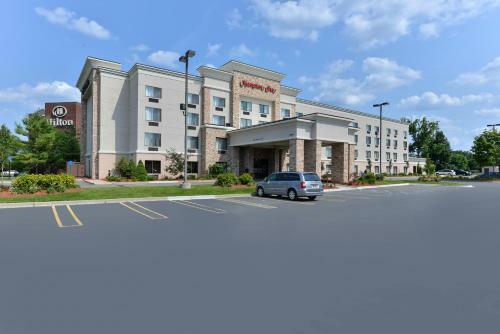 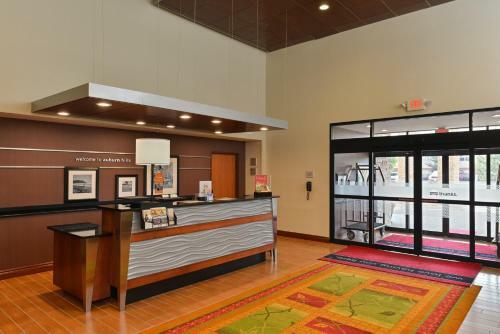 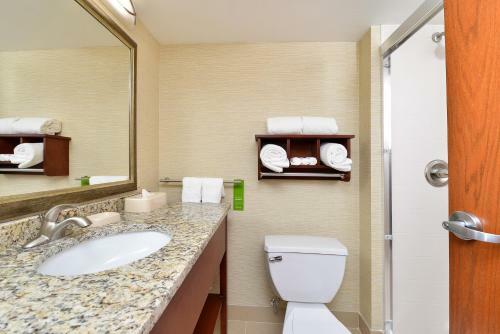 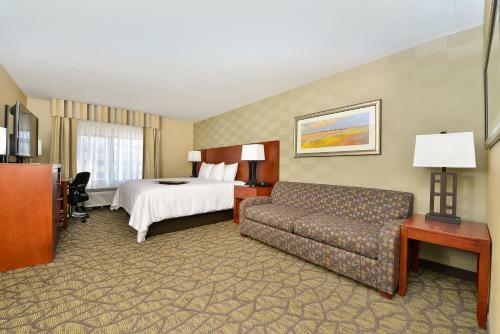 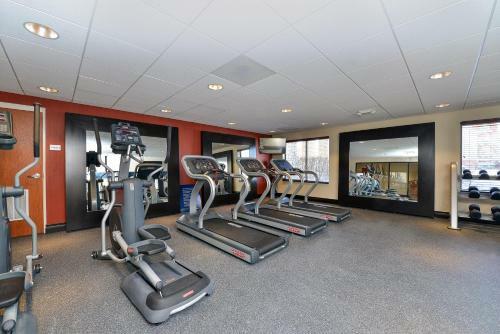 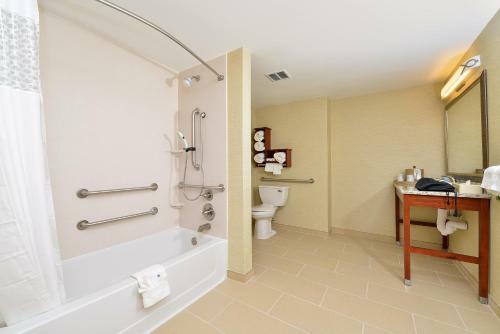 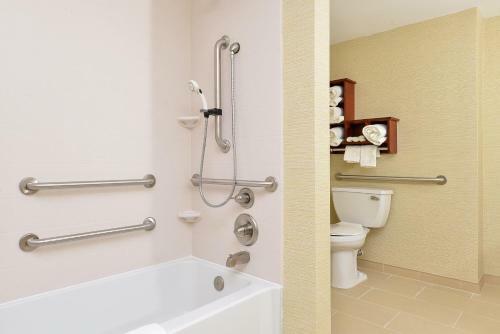 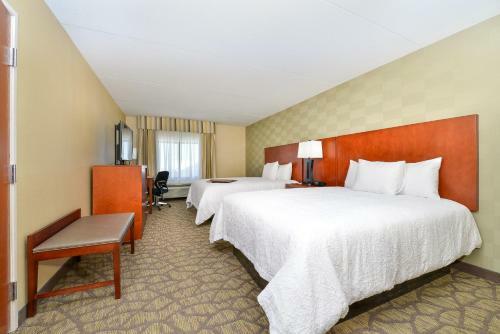 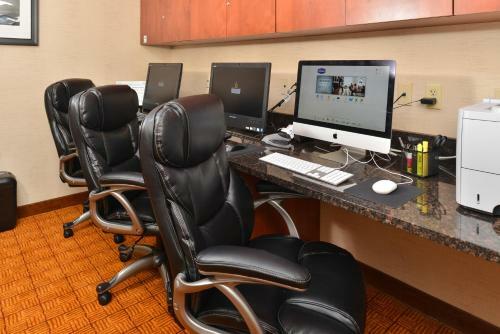 the hotel Hampton Inn Detroit/Auburn Hills South so we can give you detailed rates for the rooms in the desired period.